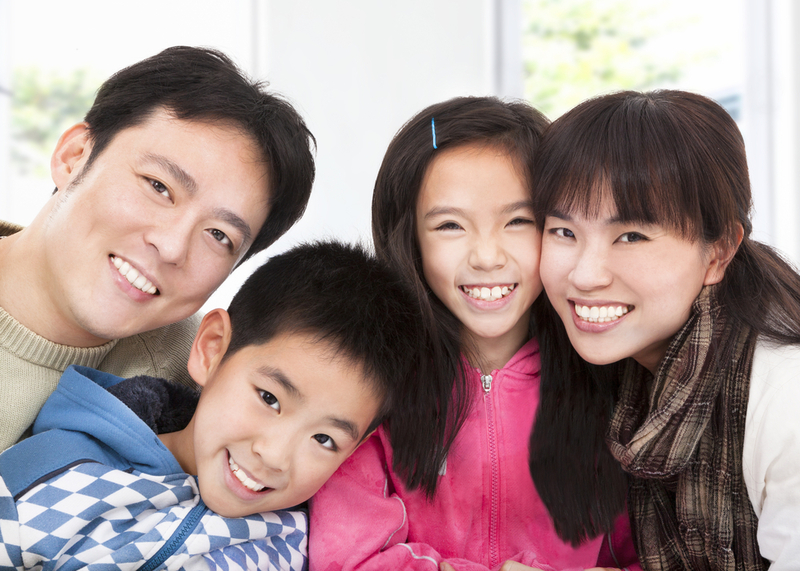 Every six months, people over the age of four years should visit us for a dental checkups. Children ages one to three should visit us yearly for a brief oral exam, but no dental cleaning. Those with gum disease or certain health conditions may require more frequent visits, as recommended by a dentist or physician. A checkup gives us the opportunity to find and treat existing conditions, as well as potential concerns indicated by changes in your dental health. A checkup involves evaluating many aspects of your oral health, and it includes a tooth by tooth evaluation in which the dentist looks for decay, fractures, extensive wear, plaque buildup, and failing dental work. All of your soft oral tissues will be examined for disease and potential cancerous lesions. We’ll also assess how your upper and lower teeth come together when your mouth is closed, to make sure you have healthy occlusion. The dentist will manually examine your jaw joints, as well as your head and neck. If you have any concerns, from loud snoring at night to teeth grinding to toothaches, don’t hesitate to share them with us. We can only evaluate what we see; you must tell us what you feel. The doctor will take x-rays to inspect oral structures we cannot see with the naked eye, such as teeth roots, un-erupted teeth, and jaws. A panoramic x-ray may be captured to show the entire mouth in one view. The dentist will share our findings with you, show you x-ray images, and explain your case. Then, we’ll present options for restorative treatment. Again, if you have questions, please ask. The more information you have, the better informed you’ll be to make wise treatment choices. If you’d like to discuss cosmetic dentistry to improve some aspects of your smile, just say the word. After your dental checkup, if you do not need a deep periodontal cleaning due to the presence of gum disease, we can provide a regular dental cleaning. Please be sure to let us know that you would like a checkup and cleaning when you call to schedule your appointment. Dental plaque is a naturally occurring substance that’s actually beneficial to your immune system, if it is well managed. Daily brushing and flossing removes a good amount of sticky plaque so that bacterial buildup does not cause gum infection. However, brushing and flossing do not remove all plaque, and within 48 hours of formation, plaque calcifies into insoluble tarter, also called calculus. At your dental cleaning, we will clean and scale your teeth to remove built up plaque and tartar, as a way of preventing gum disease, tooth decay, and bad breath. Maintaining a healthy level of plaque in your mouth could help you retain your natural teeth longer – perhaps for life! Children are usually unable to remain still for a dental cleaning until the age of three to five. If you notice any change in your child’s dental or periodontal health, please call us for an appointment. At Docklands Dental Studio, dental checkups and cleanings give us an opportunity to check in on your oral health, make sure your daily dental care is working as it should, and answer all of your questions about dental care. Keeping up with six-month preventive dental care visits is always in your best interest. If you or your loved ones need a general dentist for checkups and cleanings, call us now to reserve appointments.